The early Eighties were full of colourful pop artists, and Steve Strange was among them. I had the pleasure of seeing him live on stage at the beginning of this century when he was touring with a pack of Eighties artists, and this song was on the set. I never bought the single, because it didn't cross my path and I almost forgot about it. But, behold: suddenly I found this great UK pressing in a German second hand store while on my way from Darmstadt where I attended a conference, to home. My short visit to Mannheim suddenly became worthwhile. 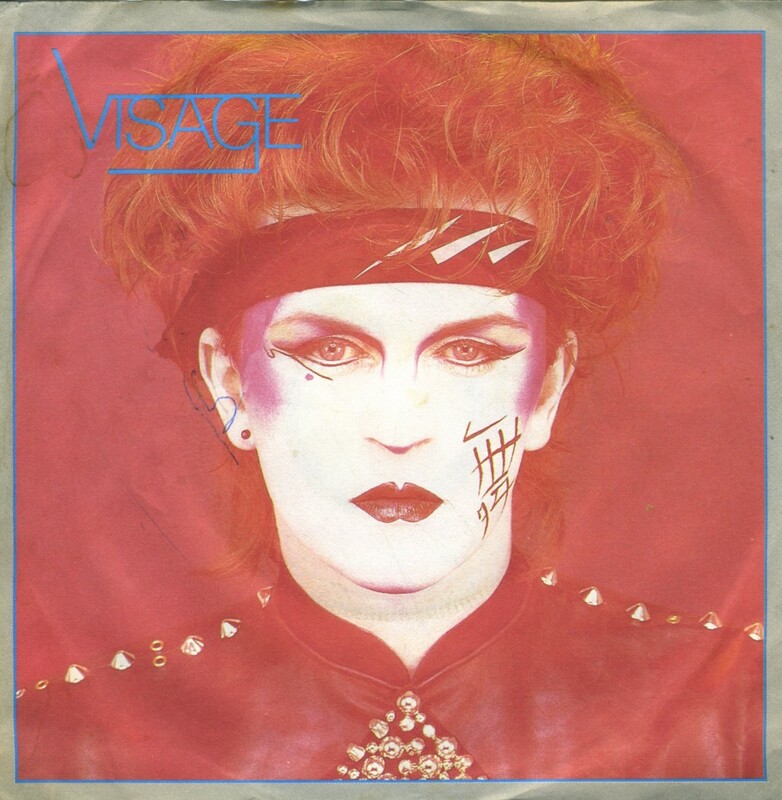 'Visage' was the fourth single by Visage, released in June 1981. 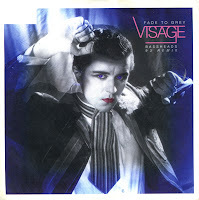 It is the title track from Visage's selftitled debut album, produced by Visage and Midge Ure. This single is the German pressing, which comes in a different sleeve from the UK edition. 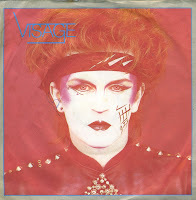 'Visage' reached number 21 in the UK singles chart, but was unsuccessful in mainland Europe. 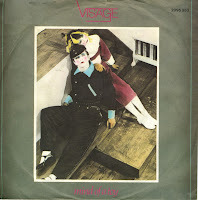 After the release of the classic 'Fade to grey', Visage followed it up with this beautiful song 'Mind of a toy'. It's classic synthpop stuff, with a very bewildering end. From the first time I heard this music box play out the song, I've always thought it was a touch of genius. 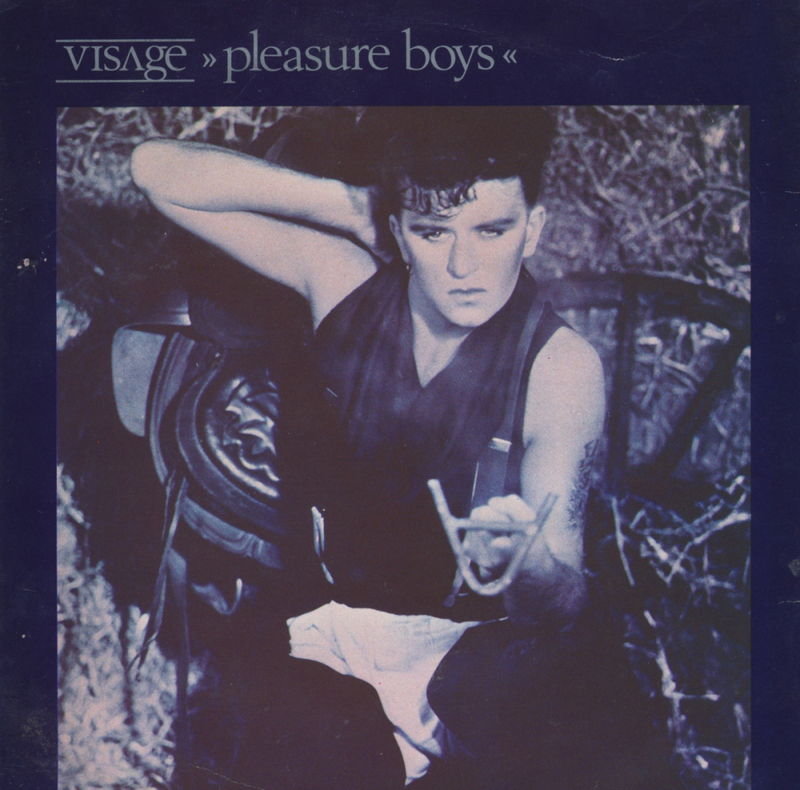 It was the third single taken from Visage's self-titled debut album. It peaked at number 13 in the UK, but didn't chart in the Netherlands. Record companies were milking their back catalogues in the late Eighties and early Nineties. It had become a proven recipe for success: take an old song, remix it and have a new chart hit. It didn't turn out so well in this case: whereas 'Fade to grey' was a top 10 hit in 1980, the 1993 remix by Bassheads only reached number 39 in the UK singles chart. Being as interested in cover versions and remixes as I am, I always try out such releases. In this case, I was well pleased with this single. The remix updated the original music, but thankfully kept the original vocals intact. Nothing beats the original track, of course, but sometimes this is a great alternative.